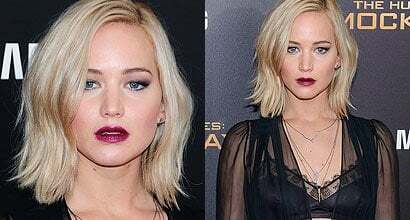 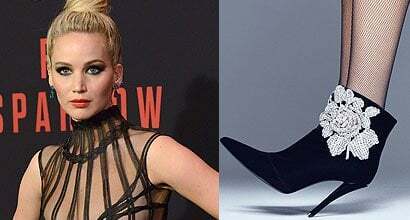 Check out the best outfits and shoes worn by Jennifer Shrader Lawrence, an American actress. 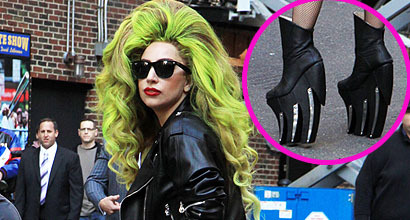 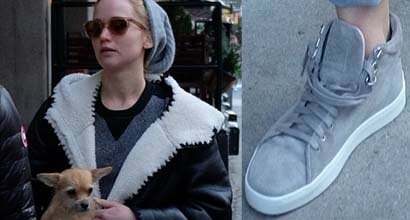 She wears shoe size 10.5 (US) and was born on August 15, 1990, in Indian Hills, Kentucky. 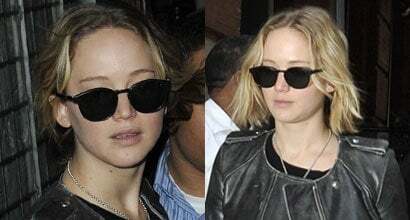 Her estimated net worth is $110 million. 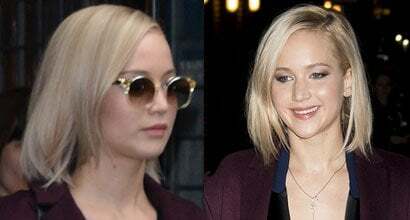 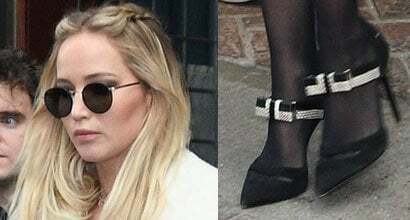 Jennifer Lawrence pulled out all the stops as she put on a leggy display outside her Tribeca hotel on Tuesday…. 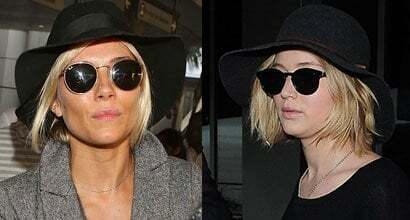 Who Looks Better in Isabel Marant Leopard Moccasins: Sienna Miller or Jennifer Lawrence?